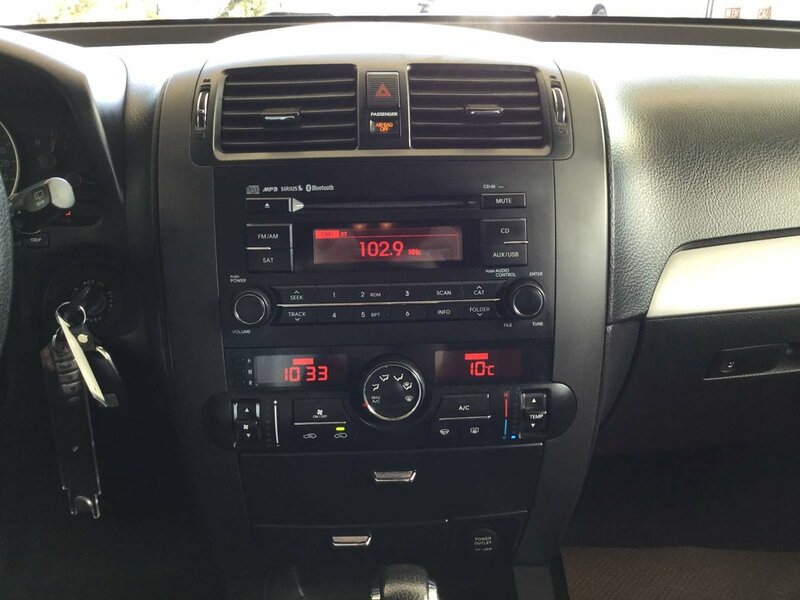 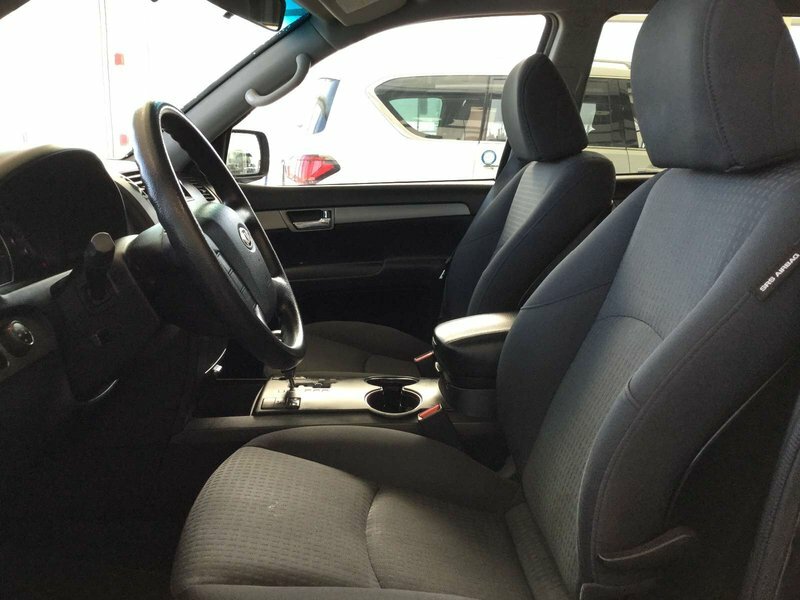 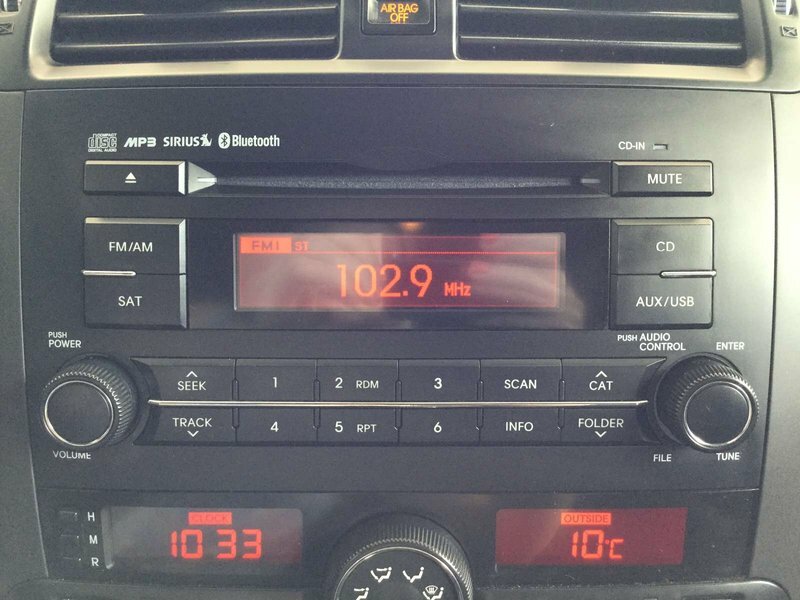 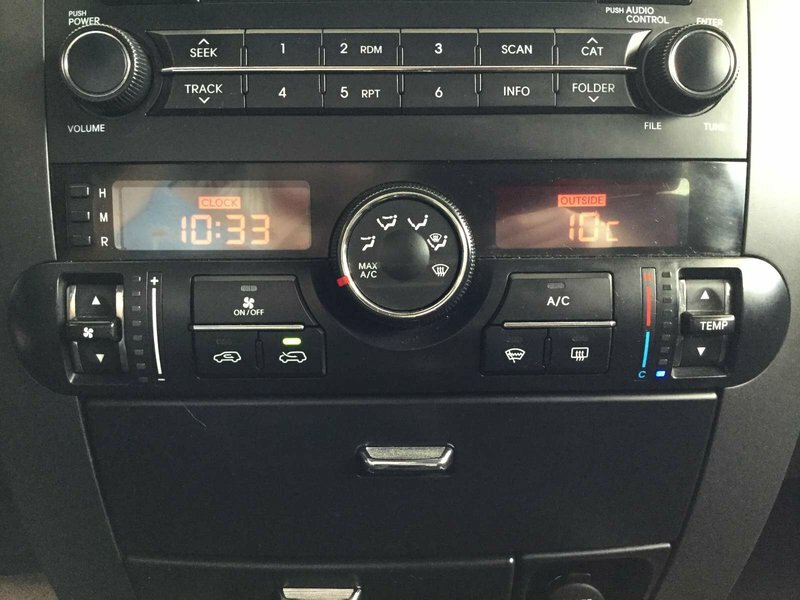 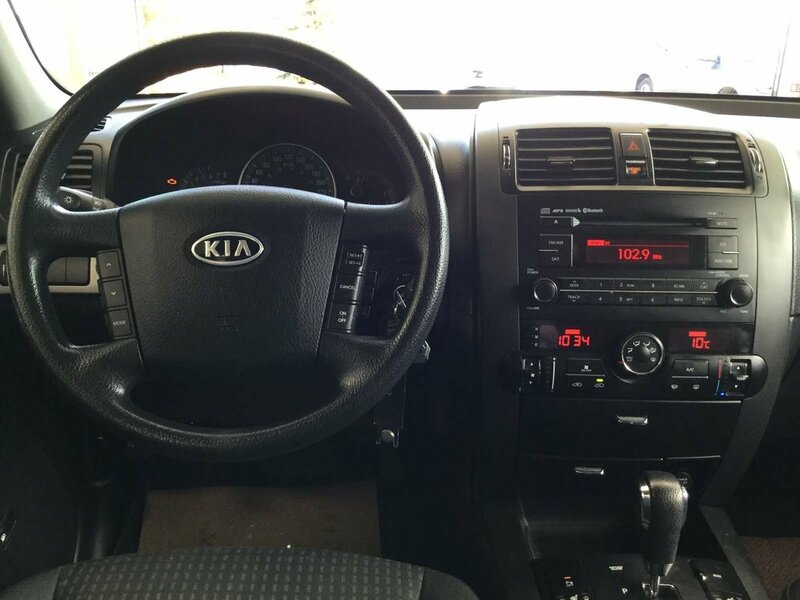 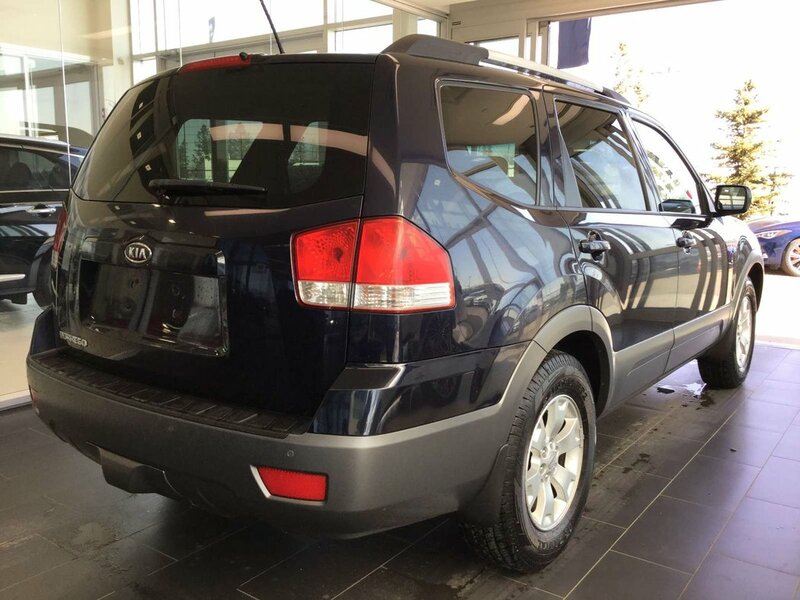 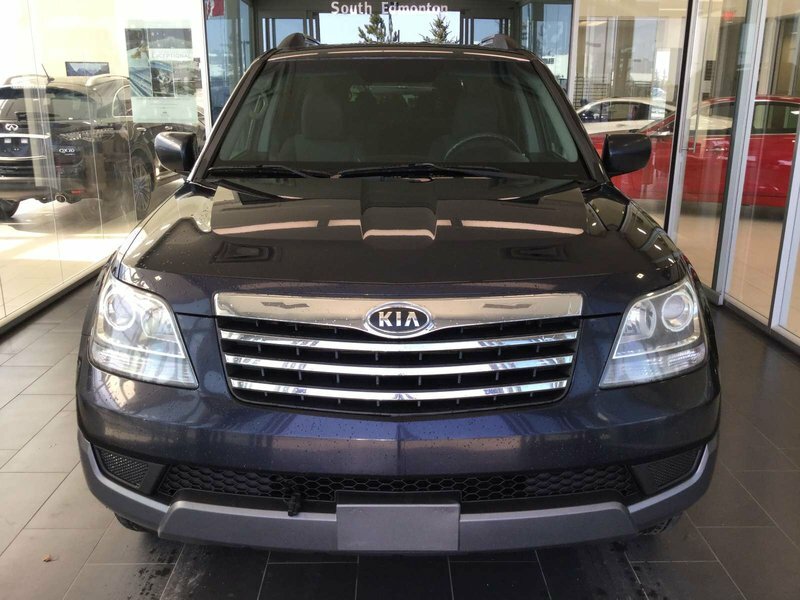 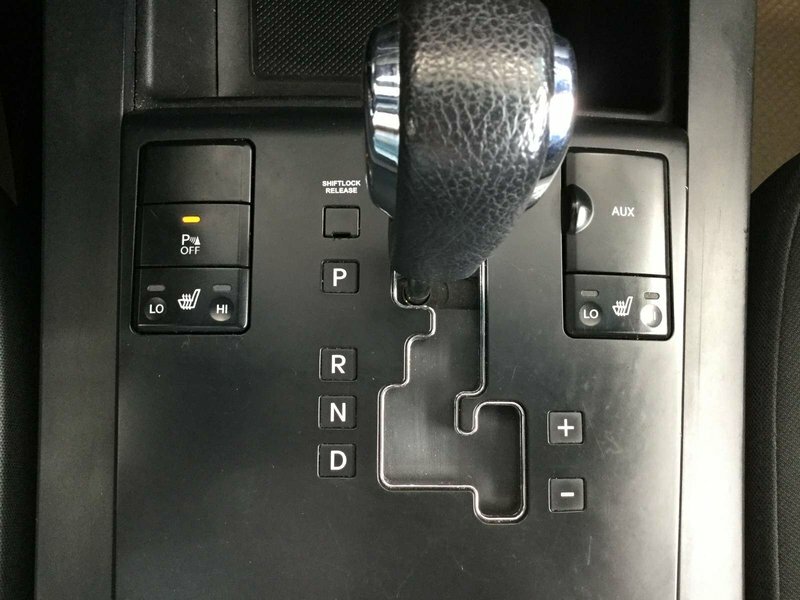 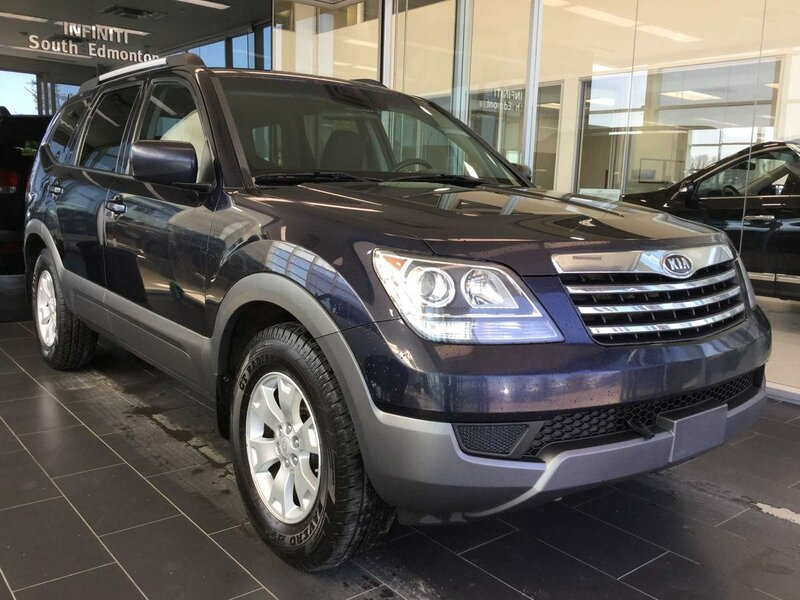 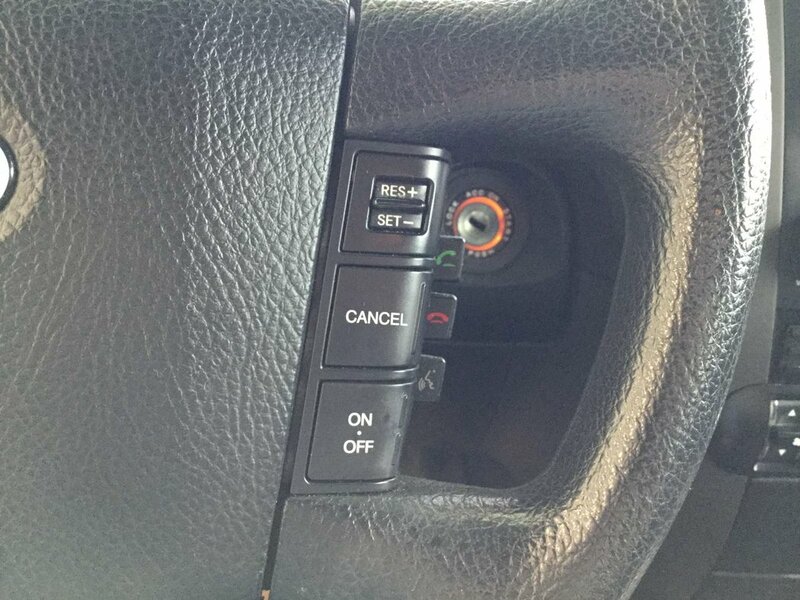 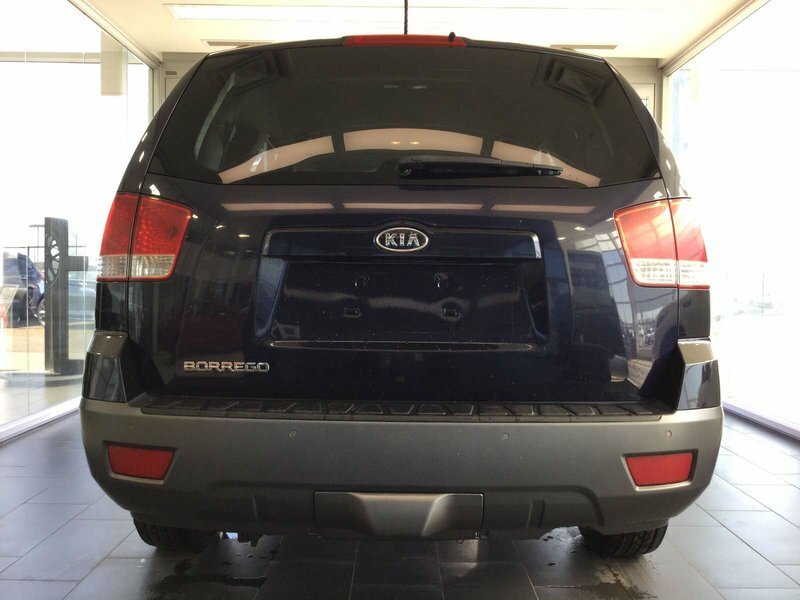 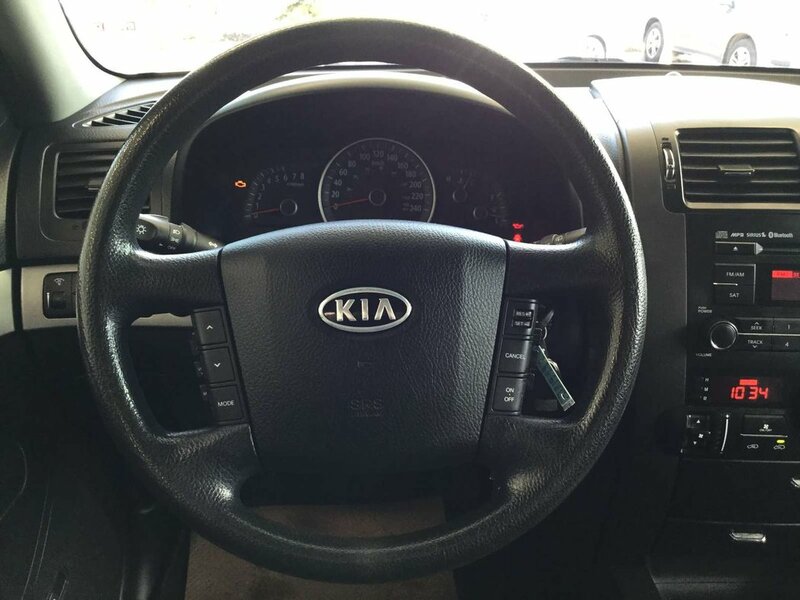 Our 2010 Kia Borrego LX comes equipt with heated seats, park assist, cruise control, climate control with air conditioning, AM/FM/SAT/CD/AUX/USB radio, and bluetooth. The Kia seats up to seven comfortably on soft cloth seats. 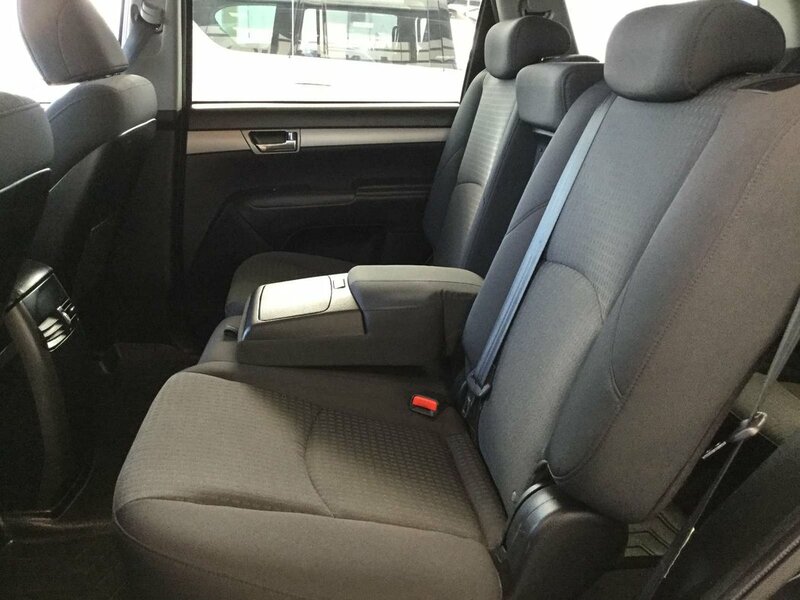 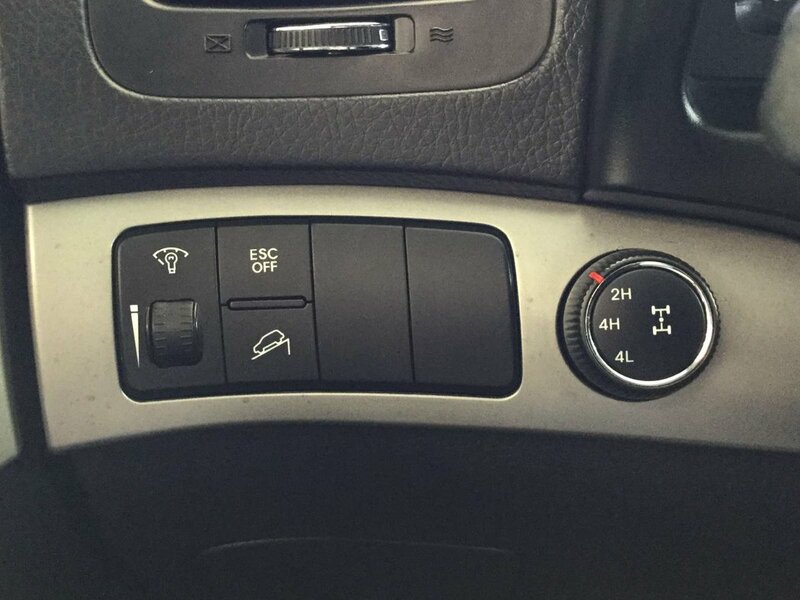 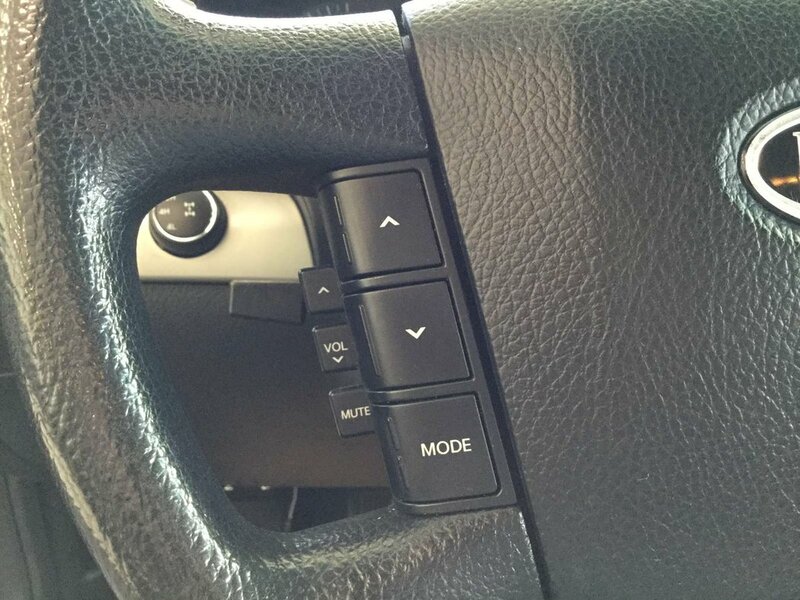 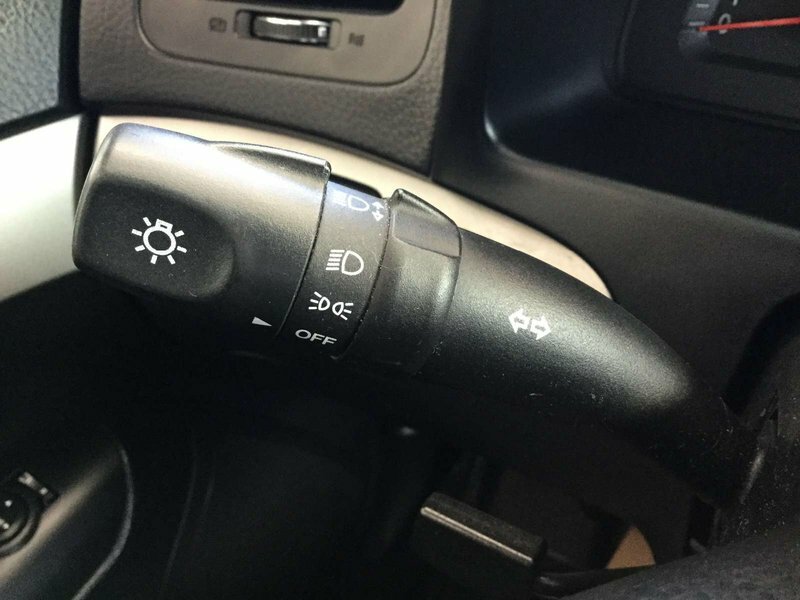 The driver's seat is manually adjustable with lumbar support. 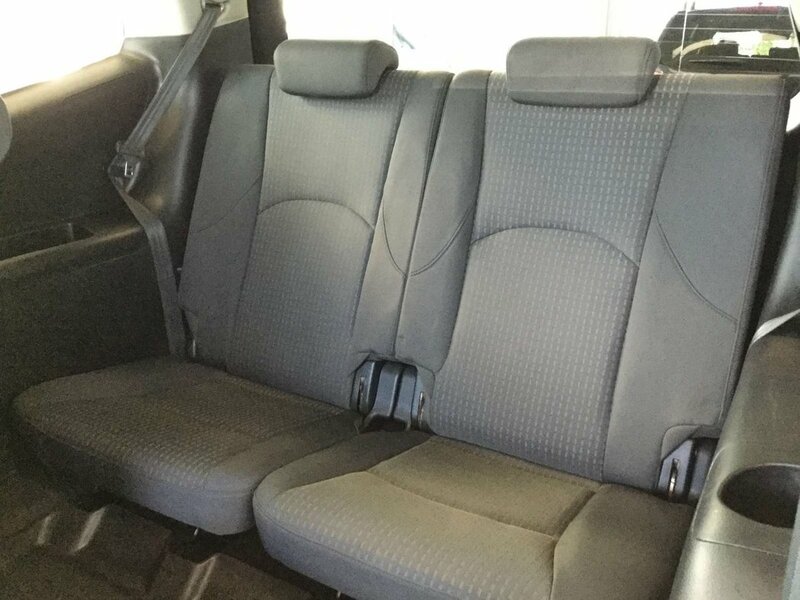 The second row seats are a 60-40 split with a center armrest, while the third row seats are a 50-50 split. 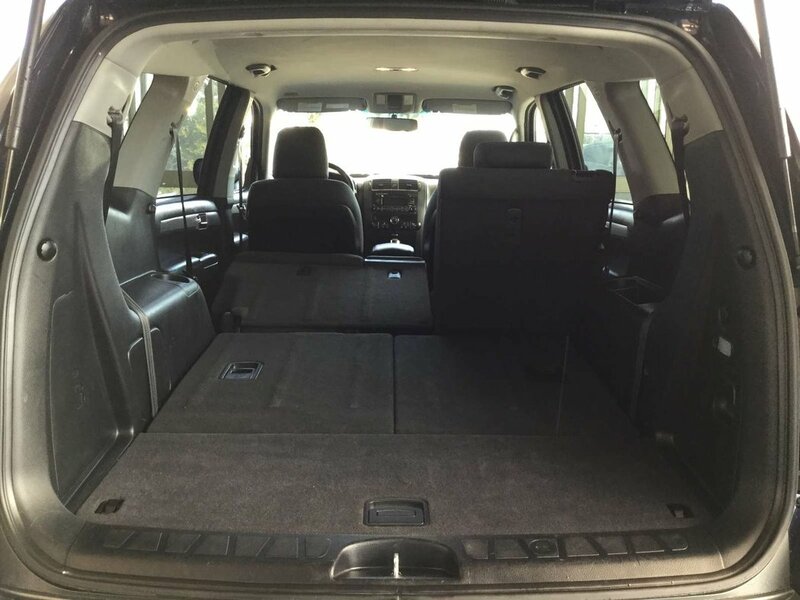 Both rear rows fold flat to allow for a ton of additional space along with the trunka rea. 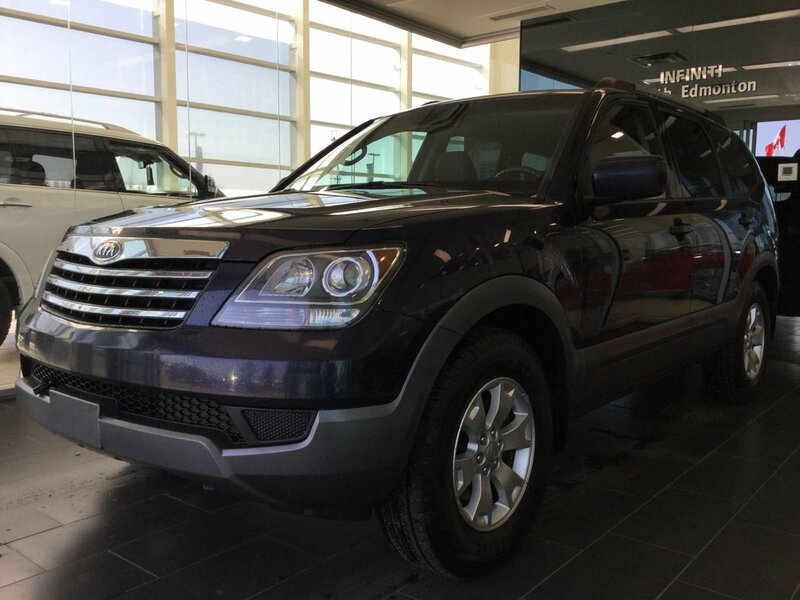 The Borrego is powered by a 3.8L V6 engine, paired with a smooth five-speed automatic transmission, producing 276hp and 267lb-ft of torque. 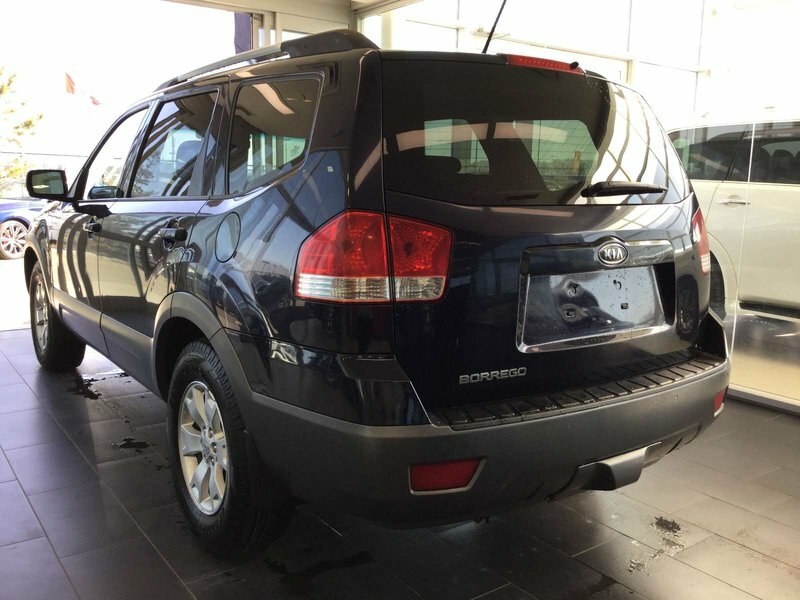 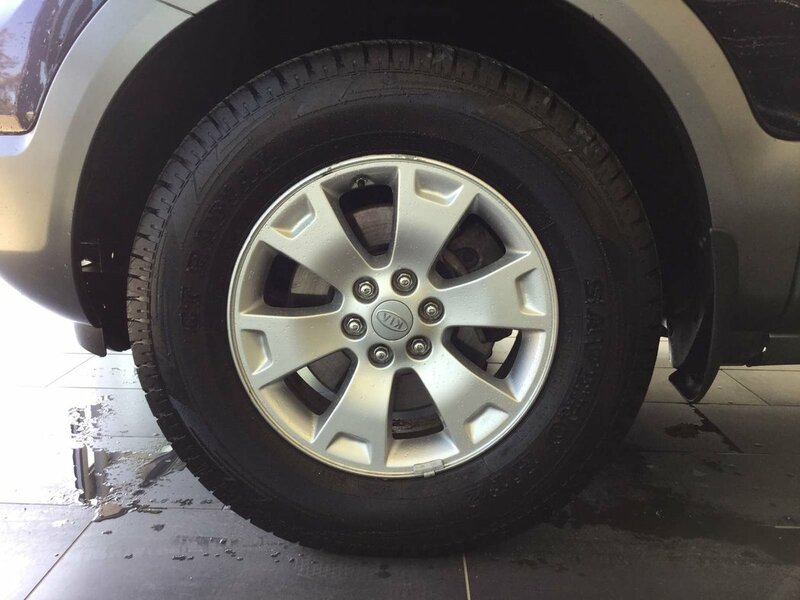 With 2H, 4H, and 4L modes, the 2010 Kia Borrego is ready for any adventure, making it a great choice for your next vehicle.